What just happened? 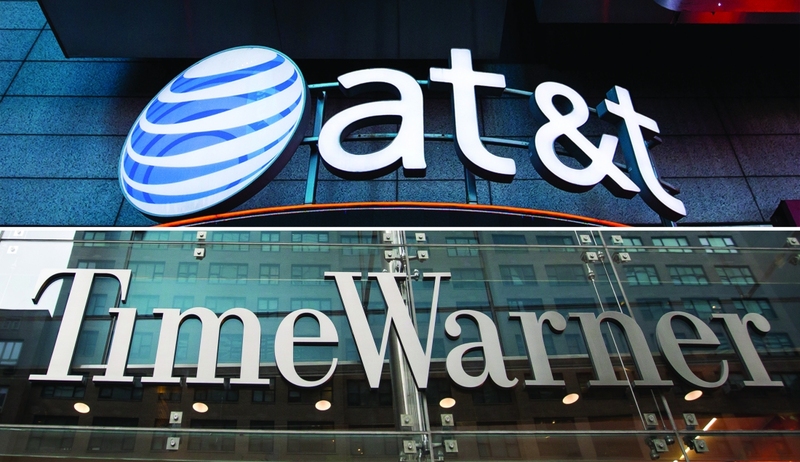 Following a six-week trial, the AT&T and Time Warner merger has been officially approved. US District Judge Richard Leon ruled that the $85 billion transaction could go through, despite the Department of Justice suing to block the deal last year. It was back in 2016 when the proposed takeover was first announced. AT&T is the world’s largest telecommunications company and the second-largest provider of mobile services. It’s also the largest pay-TV company in the US. Time Warner owns Turner Broadcasting System, Warner Bros, and HBO. Last October, the DoJ launched an antitrust lawsuit to block the merger. It argued that the deal would give AT&T too much power, damage the competition, and eventually lead to higher prices for consumers. "AT&T/DirecTV would hinder its rivals by forcing them to pay hundreds of millions of dollars more per year for Time Warner's networks, and it would use its increased power to slow the industry's transition to new and exciting video-distribution models that provide greater choice for consumers," the DoJ said. "The proposed merger would result in fewer innovative offerings and higher bills for American families." Leon disagreed. He ruled that the deal doesn’t violate any antitrust laws and approved the merger without conditions. The judge said the agency’s request to stop the merger was "manifestly unjust." AT&T had raised questions over whether Donald Trump was a factor in the DoJ’s decision to intervene. During his election campaign, the president had promised to block the deal. AT&T argued that the merger needed to go ahead in order for it to compete against the likes of Google and Facebook. It also said that customers would benefit from the deal as the newly created company will "develop new ad-supported video models that shift more costs to advertisers and off consumers." The Department of Justice now has the option of appealing before the companies complete the merger on June 21.